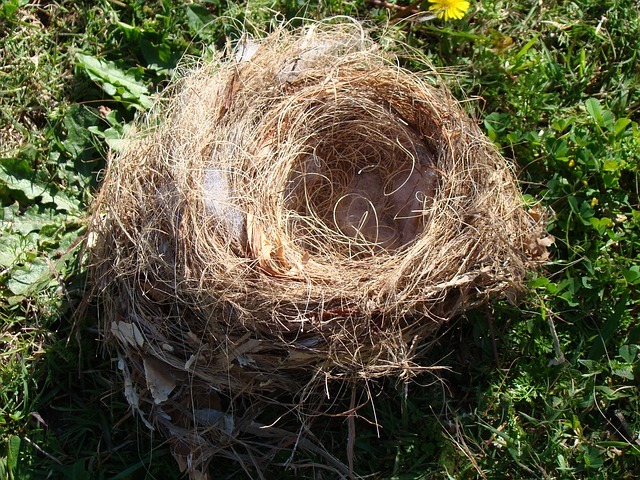 The Literary Nest is an independent non-profit literary magazine. It is a platform for the poets and writers from all across the world. We envision this to be a warm and beloved quilt of the physical and emotional landscape woven by of the thread of diverse voices. We provide publishing opportunities to the aspiring writers alongside the established ones.